A New Podcast is up! This week we’ve got two amazing interviews for you! 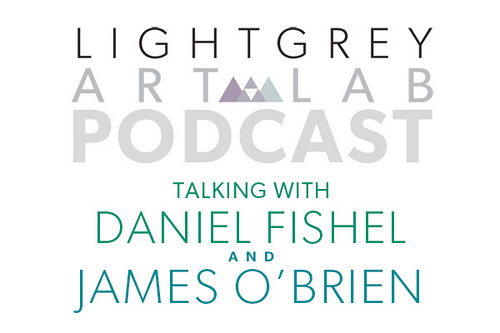 First, illustrator Daniel Fishel chats about overcoming odds and staying motivated! Then, we chat with Illustrator James O’Brien about pushing through fear, approaching new opportunities and the best advice he’s ever received. With the You Can Do It, Put Your Back Into It show at an end, we thought this would be a great cap to an amazingly inspiring month! You can download the Mp3 here, and as always, subscribe to our podcast via iTunes!